Aggregates covers such a wide range of substrates that industry knowledge is a major part of selecting the correct plant for the environment. Gorrel currently supplies a number of clients across the country with modern, up-to-date plant from the leading manufacturers. 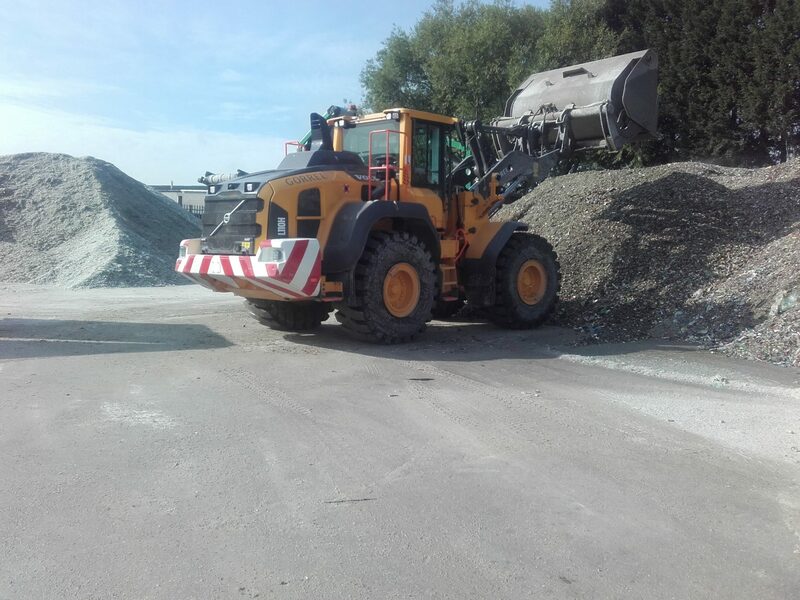 The kit is tasked with shifting all sorts of material, from road salt in Falkirk – to road stone in Newhaven and granite from the huge Bardon Hill quarry near Leicester, to sand and cement in Avonmouth. The sheer variety of raw materials and operating environments demands experience and understanding to specify the best machine for the job. With many years of experience deploying plant to all sorts of terrain and aggregate producers, we have the expertise to not only specify the best-suited plant for any environment, but also to implement the most appropriate modifications. For example, with particularly hard or abrasive aggregates like granite, shovels and buckets can require additional reinforcement and hard-facing for long-term reliability, while salt is a particularly corrosive substance that requires its own specific maintenance schedule. Quarrying site safety regulations (some of which are specific to the industry) are observed and implemented at all times, this includes hazard warning lights and high-visibility vehicle markings, which have become the industry standard. All plant supplied comes with appropriate modifications and upgrades that satisfy all current safety regulations. Because we deal with the major manufacturers, we’re well placed to secure the very latest, most efficient plant for the job. Operator comfort is also high on our priorities. Features like air conditioning, heating and noise elimination all contribute to a safer, more comfortable (and therefore productive) workplace. 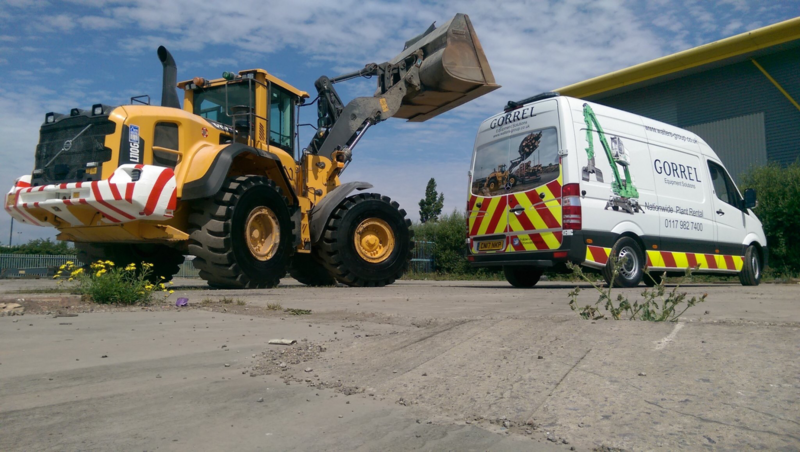 Our factory-trained team of technicians operates nationwide to provide convenient on-site servicing and maintenance, from a fleet of liveried, fully equipped, mobile workshops.